Everyone is most welcome. Just a desire to learn, ask questions, laugh, play and sing! Serving our community. Eden Food for Change, Eden Day Care, Neighbourhood Cafe & more! Eden's Mission Statement: Gather, Grow, Go. Led by the Spirit, inspired by the Word, as followers of Jesus Christ, we strive to create a safe, inclusive, welcoming community where we can: Gather in fellowship as we explore our personal faith journey. Grow in Faith, Love and Service. Go together into the world, reaching out to all people. 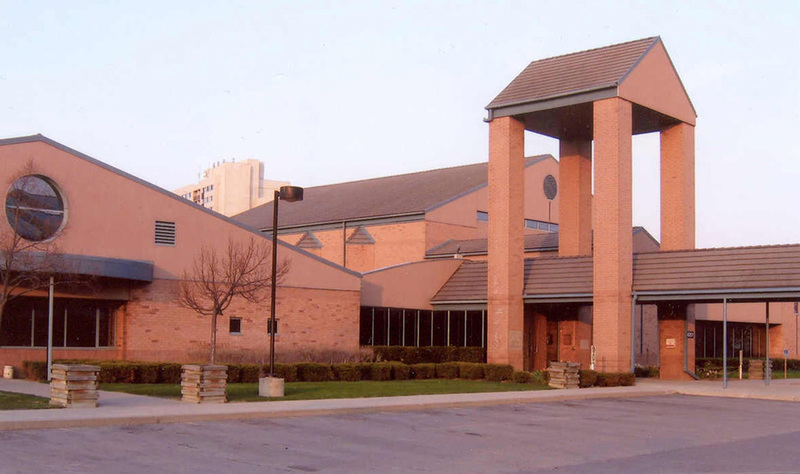 Located in the heart of Meadowvale, Mississauga, Ontario, Eden United Church is a progressive Christian community that offers a safe place and the resources for people at every stage of their lives to enrich and empower themselves in body, mind and spirit. Come and share the journey! Find out whats going on at Eden United Church this week! We are committed to the human journey to love more deeply and to live more meaningfully. We believe God welcomes all people of whatever age, race, religious background or sexual orientation.